This is organized by Mom Powered Media is a perfect way to add in on those blog followers + readers. Join in for free. We are giving away a Rachael Ray Cookware Prize Package. 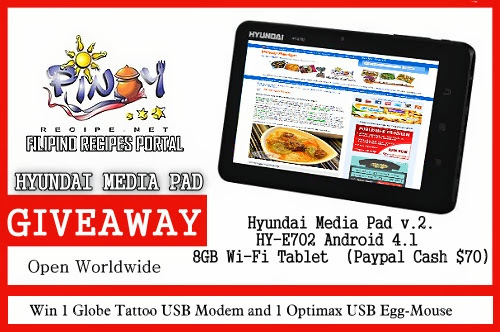 The giveaway will run from 03-24 June, 2013. This entry was posted in announcement and tagged event sign up, giveaways on 22.April.2013 by admin.